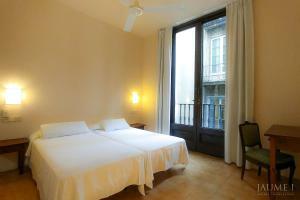 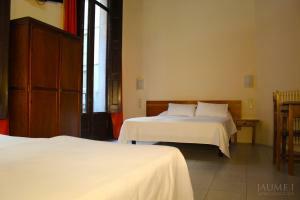 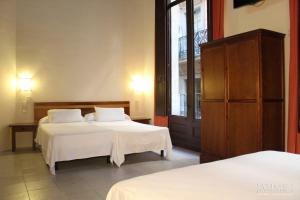 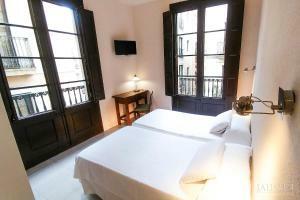 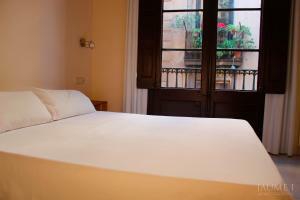 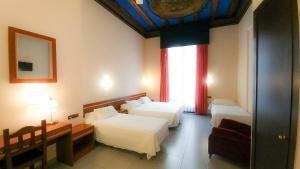 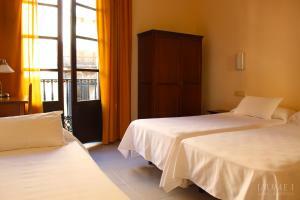 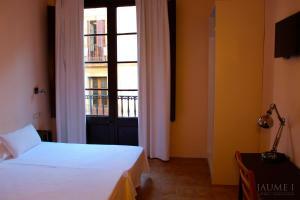 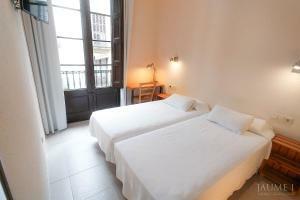 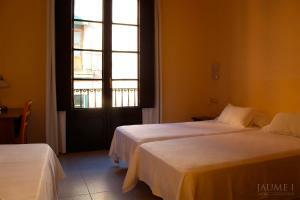 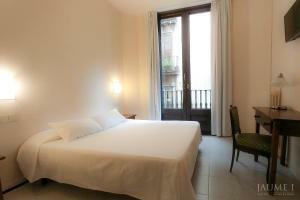 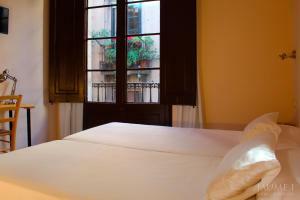 Hotel Jaume I offers free WiFi and 24-hour reception. 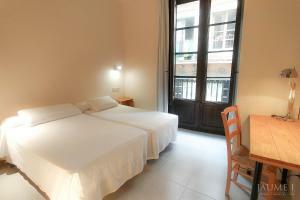 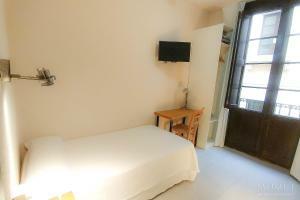 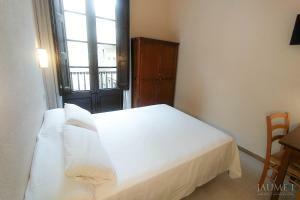 Barcelona Cathedral is just 100 metres away, and Las Ramblas are within a 5-minute walk. 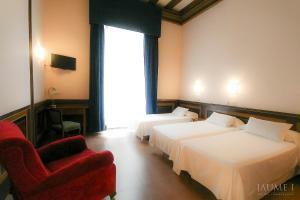 Hotel Jaume I is right next to Jaume I Metro Station, which offers direct trains to Barceloneta Beach and Ciutadella Park. 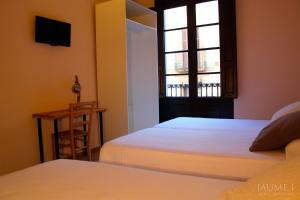 The popular tapas bars and shops of the Born district are 300 metres away. 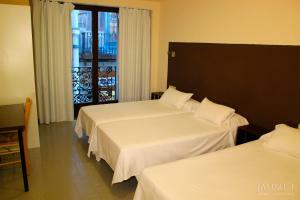 The hotel offers private rooms with a bathroom, fan and a flat-screen TV. 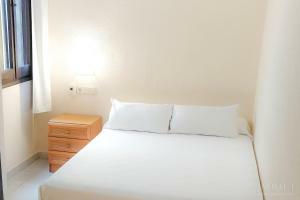 Staff at the hotel's 24-hour reception can help with visitor information and booking excursions or restaurants. 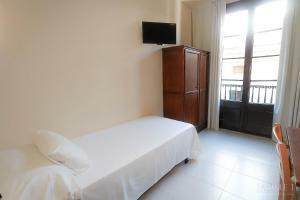 There is also a luggage storage service. 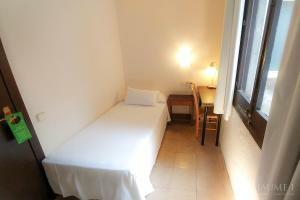 This room offers free Wi-Fi, a TV and an en suite bathroom. 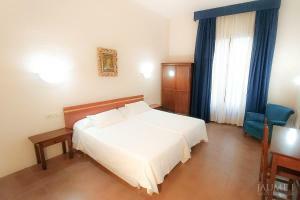 Rate: € 42.00 ... € 198.33; select dates below to get current rates.